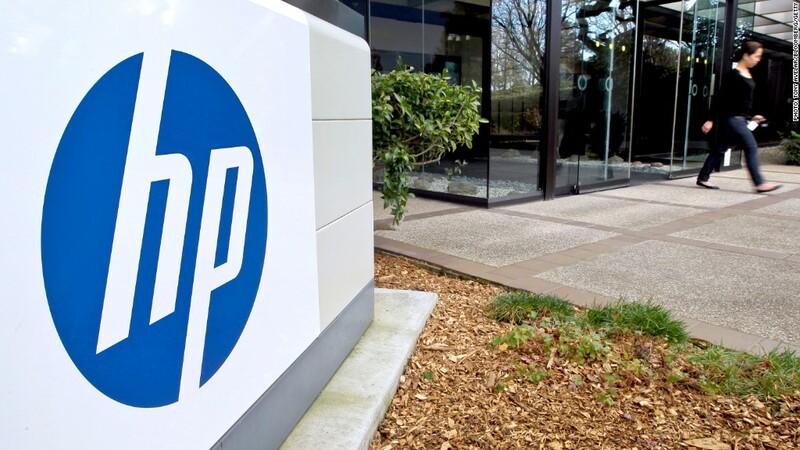 The ax is falling once again at Hewlett-Packard. HP (HPQ) announced Thursday that it will cut an additional 11,000 to 16,000 jobs, after previously revealing plans for 34,000 layoffs. Were you laid off by HP? We would like to feature your résumé on the site, to help get it in front of recruiters. Share your story here.